Brands are jumping on the Facebook bandwagon to reach customers. 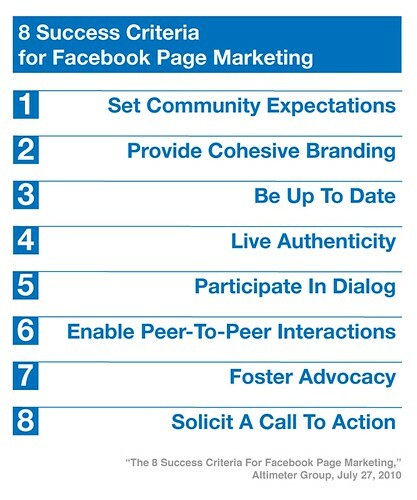 The Society of Digital Agencies reports that more than 45% of senior marketers worldwide named social networks and applications their top priority for 2010. Yet despite the urgency, most brands lack a strategy. Brands need to stop experimenting in Facebook on their own customers. 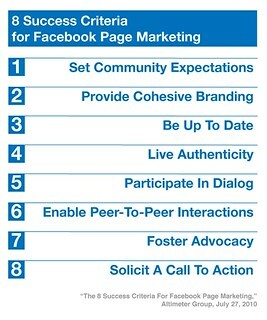 The criteria and findings in this report provide brands with a roadmap towards Facebook page marketing success.